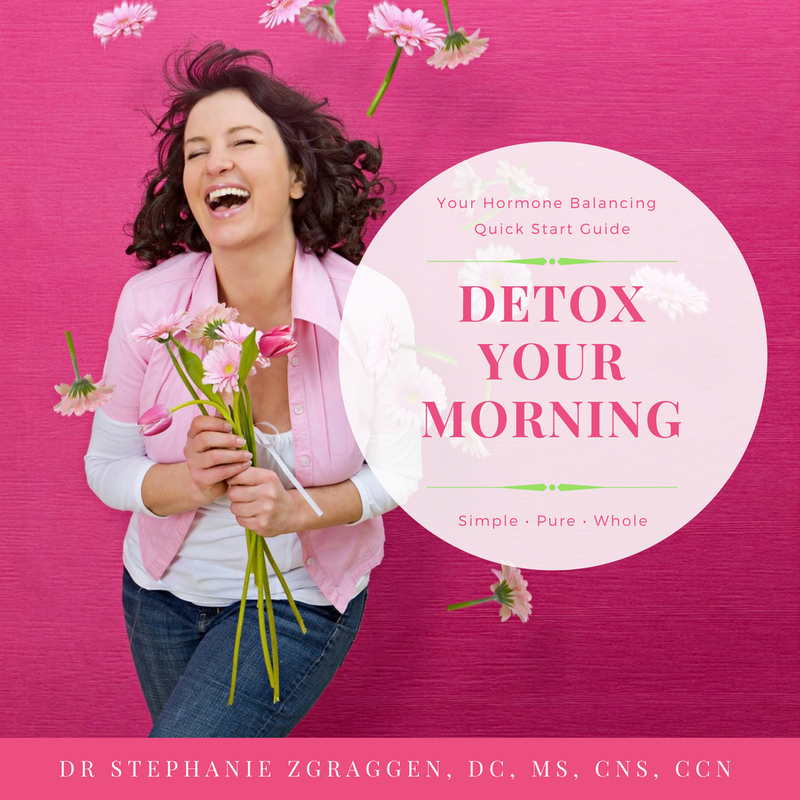 Thank you for signing up for my free Detox Your Morning E-book! 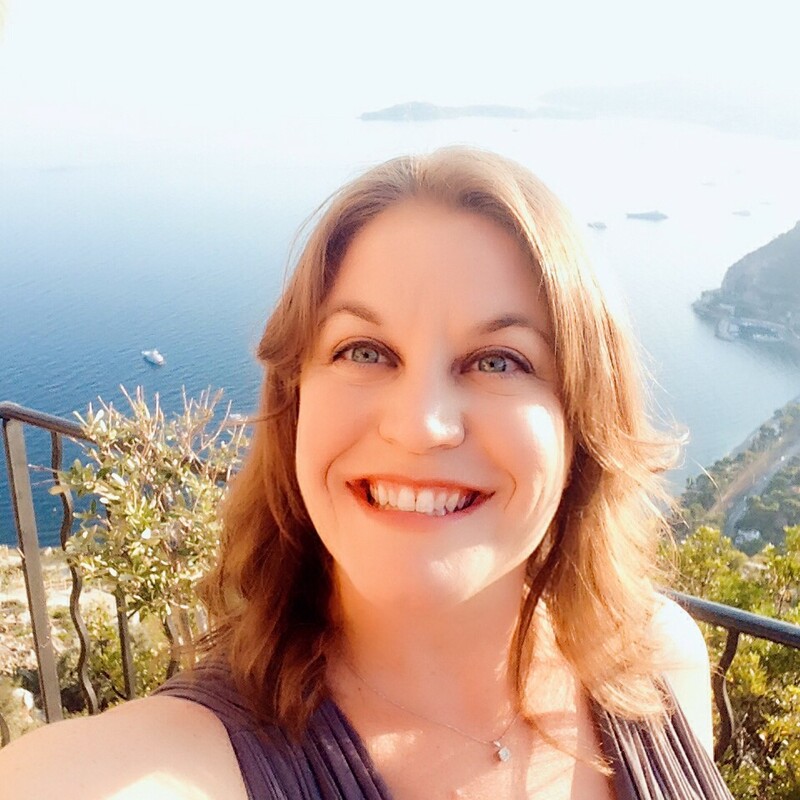 Hi I'm Dr Stephanie Zgraggen and I've helped thousands of women balance their hormones naturally. Over the last 14 years in clinical practice, I've learned that small changes done consistently over time can lead to BIG RESULTS! My goal in creating this e-book is to give you some small, simple changes that will give YOU BIG RESULTS! It doesn't end here though - if you feel like you need more support, please consider joining my full online 28 day detox program or work with me one on one! I look forward to connecting soon! What do you want to learn most about detox and hormones? Comment below!